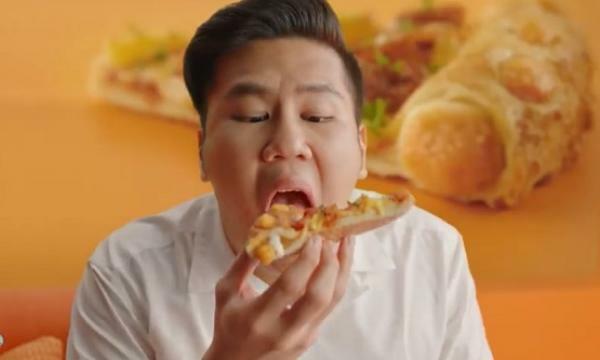 Texas Chicken, in partnership with independent agencies Monster Interactive and Breed, released a new ad campaign on social media. 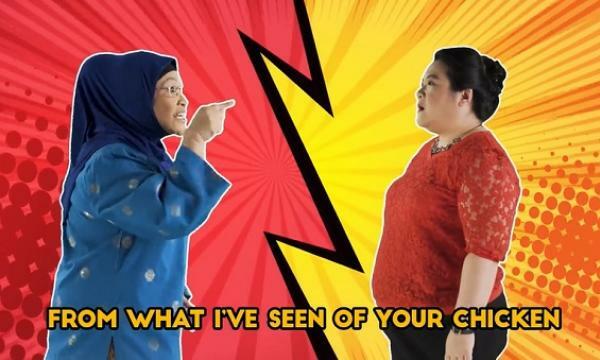 Created in time for Singapore’s National Day, Halijah and Li mock each other’s chicken recipes in Singaporean English lyrics in the video. 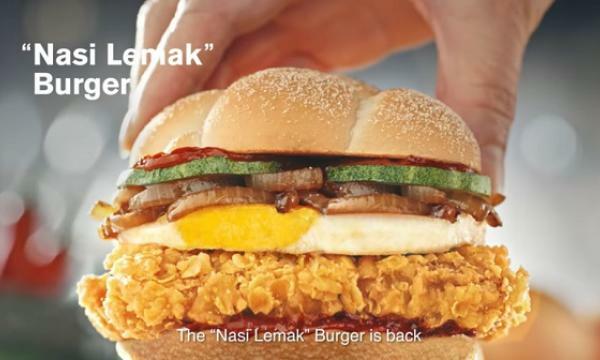 The rap battle culminates in a reveal of the chicken chain’s new Sambal Chicken. View the full video on their Facebook page.